Minimalist and modern, the wavy Multi Stripe Cushion is effortlessly stylish. . 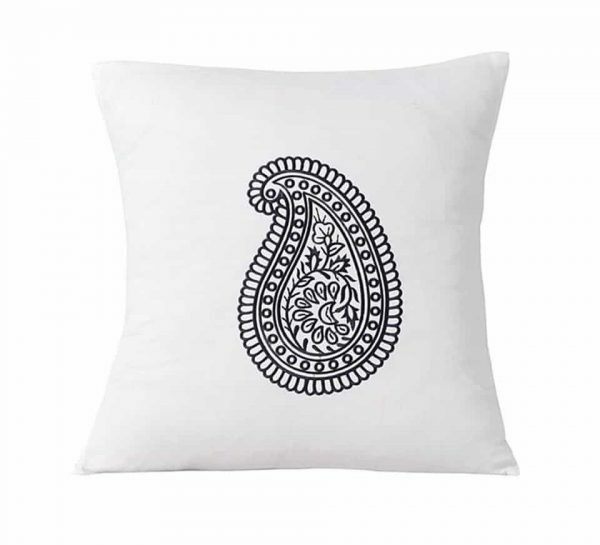 This cushion is woven from 280 thread count pure cotton sateen for a deluxe feel and features with a hand-painted linear brush print design in cheerful multi colors.